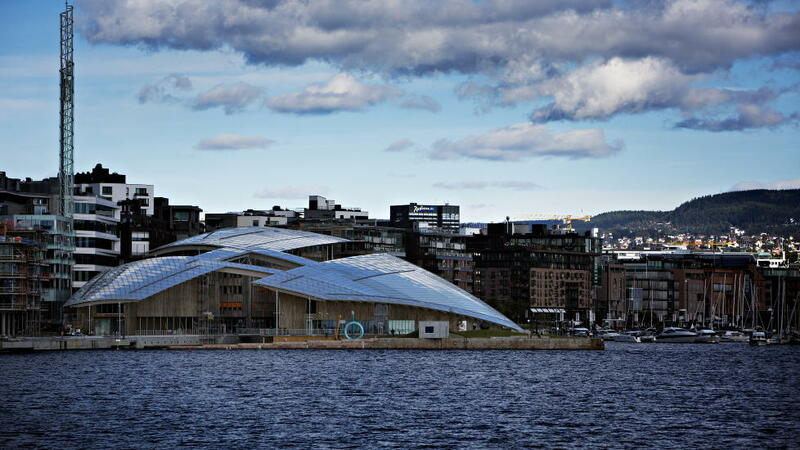 On September 27th, the new Astrup Fearnley Museum opens at Tjuvholmen in Oslo. According to Norwegian Broadcasting (NRK), it is the largest privately funded museum in Scandinavia. The new museum has a total area of 86.000 square feet, with a 45.000 square feet exhibition space. 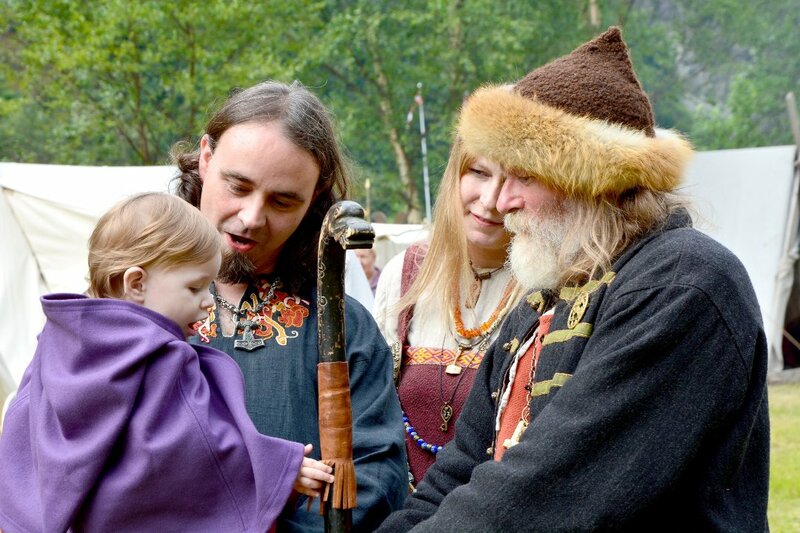 The price is estimated at 120.000.000 dollars (700.000.000 Norwegian kroner). The new museum is designed by world-renowned architect Renzo Piano, the man behind Potsdamer Platz in Berlin and the Pompidou Centre in Paris. Norwegian Queen Sonja and the architect himself are among the prominent guests at the official opening. On Saturday, September 29th, the museum will be open for the public. NRK calls it ‘a significant landmark and an exciting and unconventional museum building’. The spectacular museum at Tjuvholmen consists of two buildings: One for the museum’s permanent collection and one for temporary exhibitions. The museum’s characteristic roof is shaped like a sail. Tjuvholmen is located at Aker Brygge downtown Oslo and is a part of a large development project in the city center. The area consists of top-modern apartments, shops and galleries. Thor News recently wrote about Sir Peter Blake and his exhibition at the gallery Stolper+Friends at Tjuvholmen. It is an exhibition based on his inspirations of iconic Norwegian personalities and landmarks. In addition, he has decorated Skur 13, a 13.000 square feet harbor warehouse just across the canal. 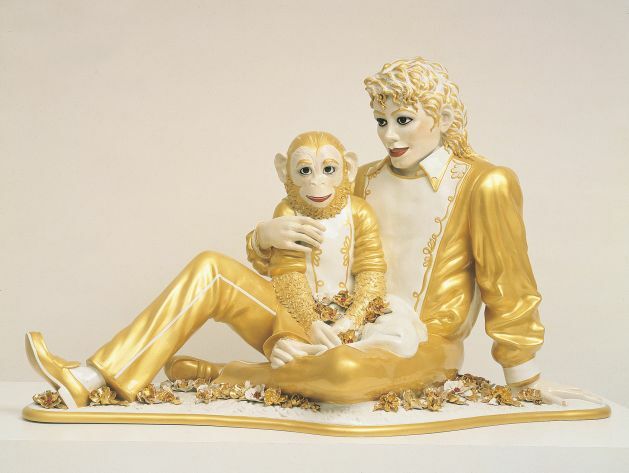 The Astrup Fearnley Museum is famous for their large collection of international artists such as Andy Warhol, Damien Hirst and Cindy Sherman in addition to the controversial, gold gilt sculpture ‘Michael Jackson and Bubbles’ by Jeff Koons. Since their opening in 1993, the museum has established itself as an important institution for the presentation of contemporary art. The exhibition ‘To Be With Art Is All We Ask’ shows some of the most innovative contemporary artists through selected works from the Astrup Fearnley Collection. Amassed over the last thirty years, these more or less narrative works reveal the personal, social, and artistic engagement of artists who have broken new ground within the history of art. Together, they present a cosmopolitan urban vision that spans different cultures and historical periods, dealing with themes like politics and the economy, religion and power structures, violence and sexuality, identity and memory, objectivity and subjectivity, fiction, beauty and art, all of which make up the common contemporary experience. The exhibition runs from 09/29/12 to 01/31/13.